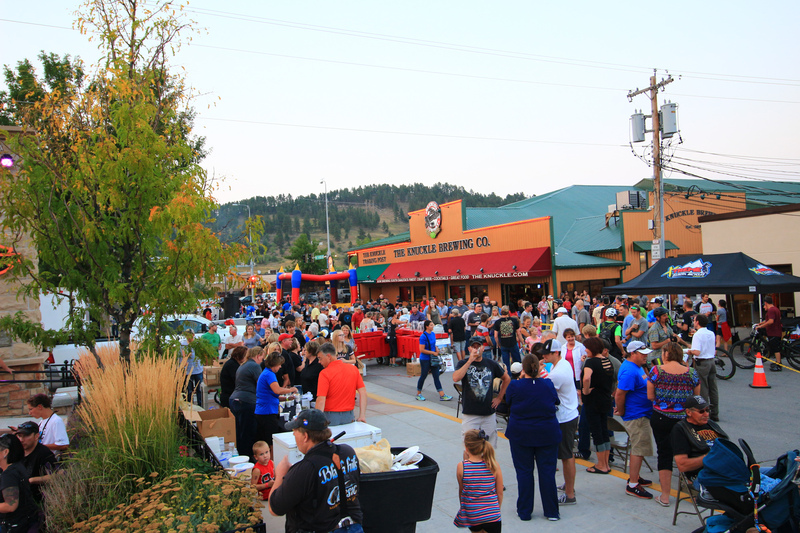 In the summer of 2017, Sturgis began a series of Wednesday-night events called “Music on Main”. 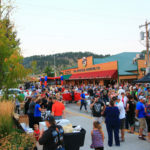 The events take place Wednesday evenings starting at 6PM in downtown Sturgis, and span an 8+ week period with some events before and some after the annual Motorcycle Rally. 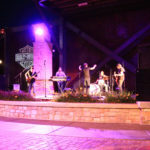 Each week features a different headlining act, and each band that performs has proven to provide quality entertainment. 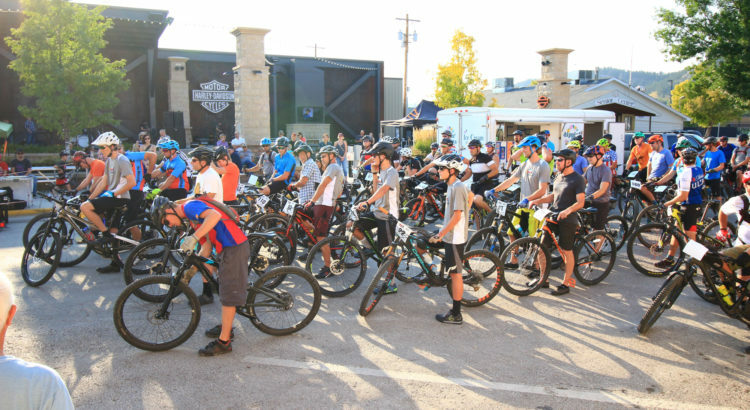 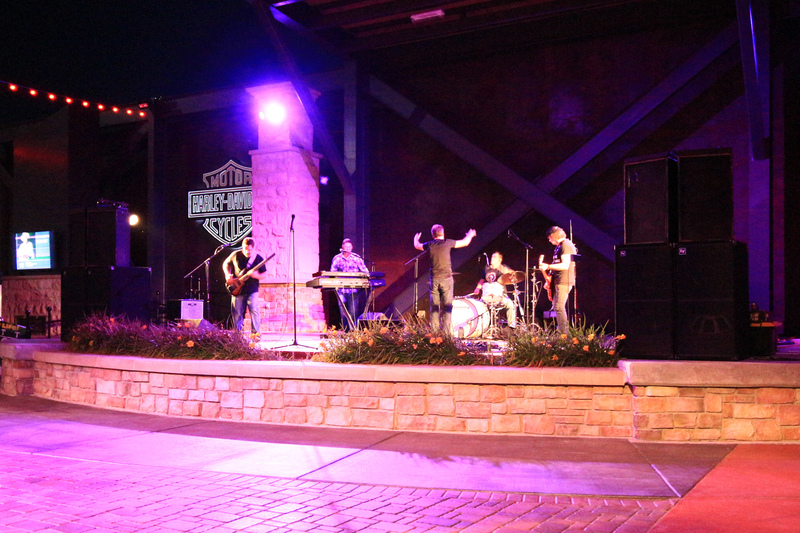 The events cater to both residents and visitors and feature live music on the Harley Davidson Rally Point stage, located on Harley Davidson Way (formerly 2nd Street) in the heart of downtown. 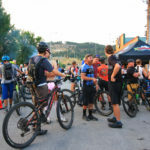 Open container is standard fare each evening, but don’t let that fool you into thinking it is not a very family-friendly event. 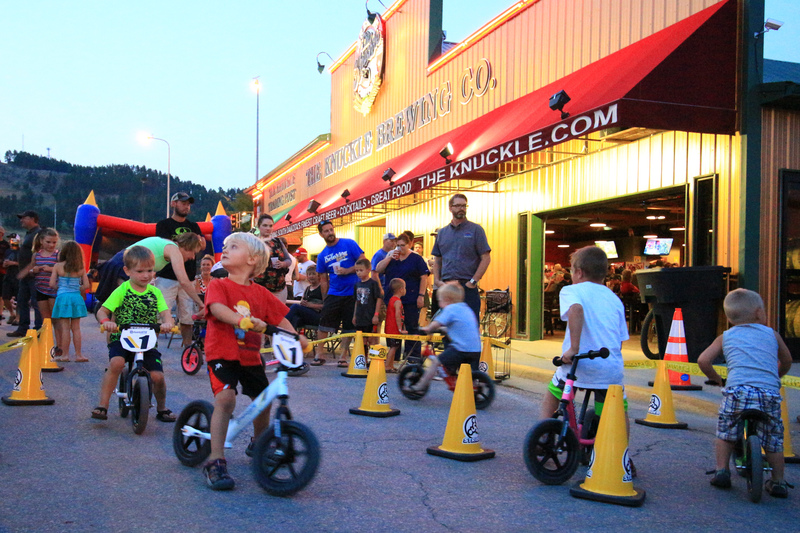 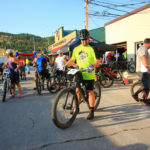 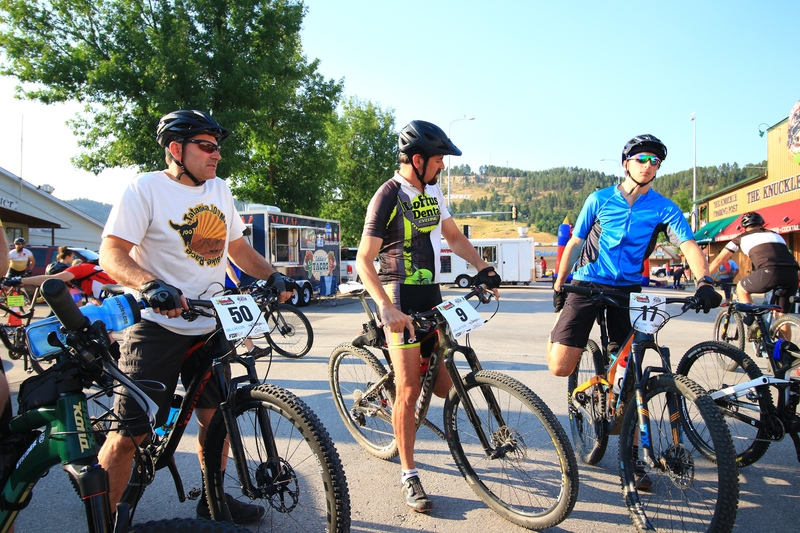 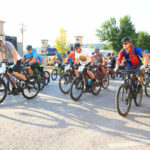 The City of Sturgis and partners set up a bouncy castle, Strider course complete with demo bikes, and depending on the week other vendors are present featuring family or youth-friendly activities. 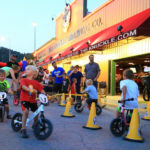 Food is readily available from the Knuckle Brewery located directly adjacent to Rally Point, or from a variety of food trucks that cater the event. 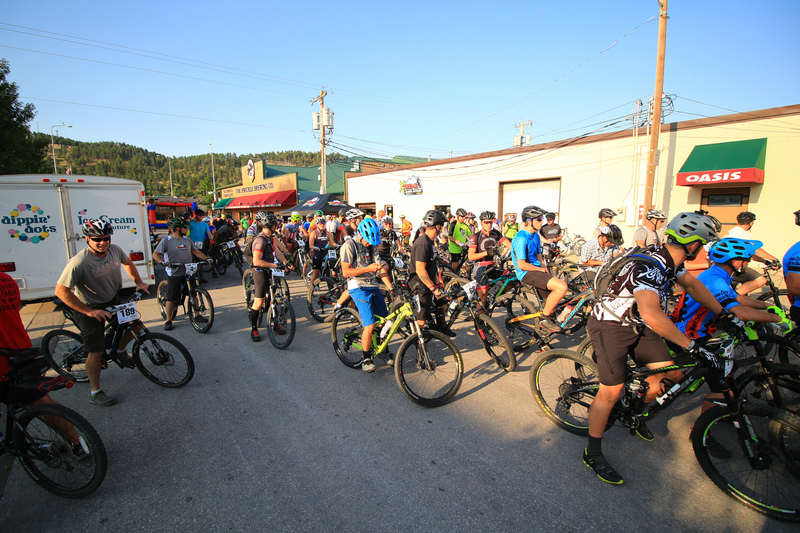 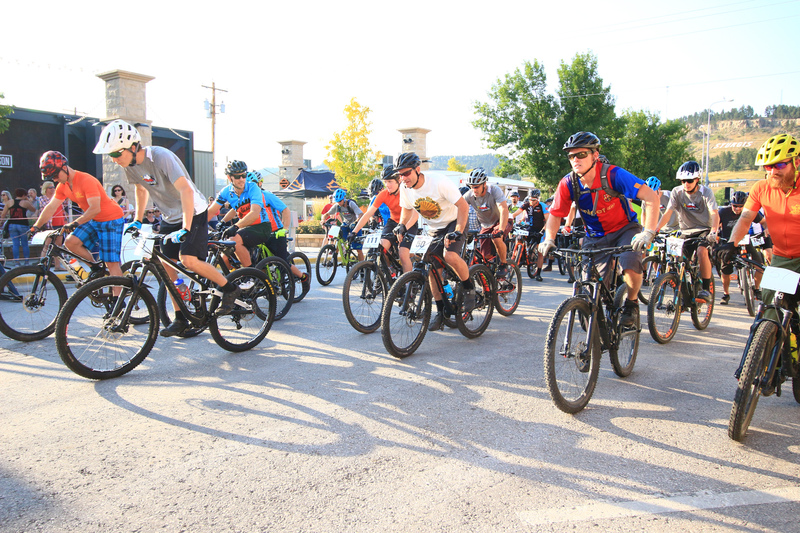 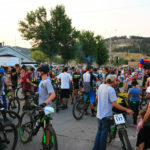 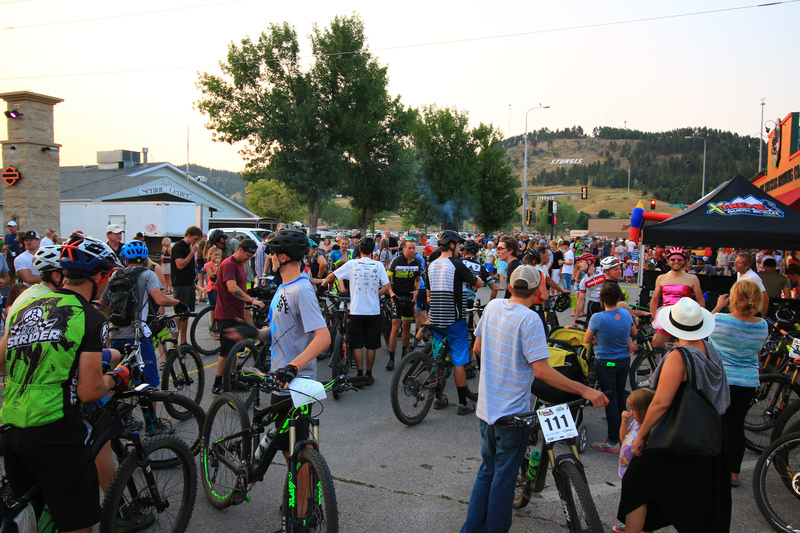 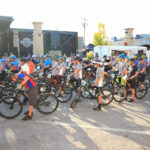 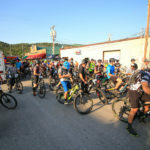 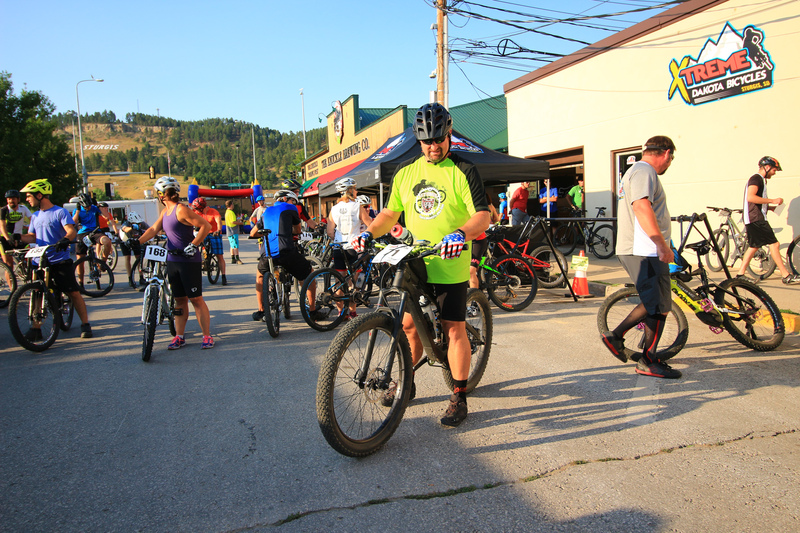 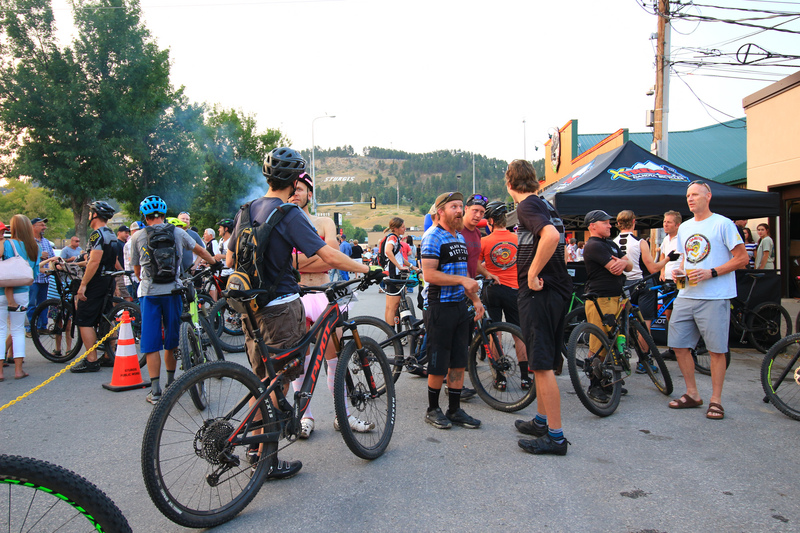 In addition to music, drink, food, and kid-friendly activities, there is also a mountain bike race that takes place each night. 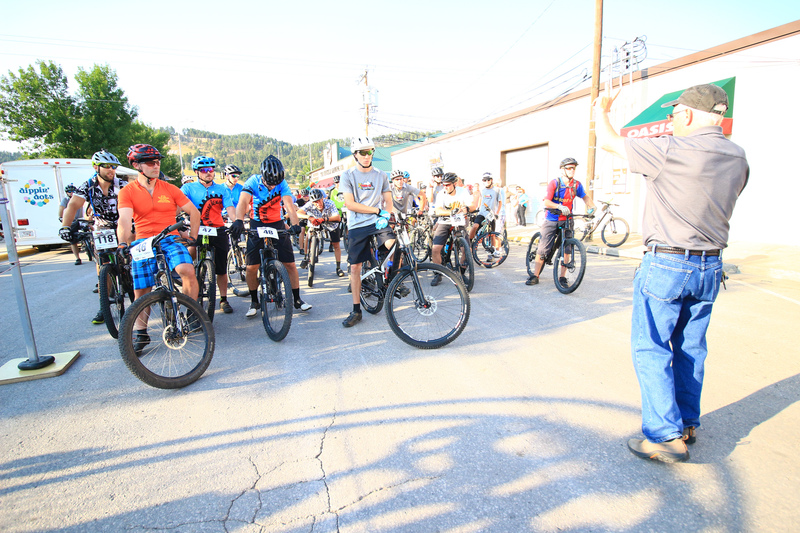 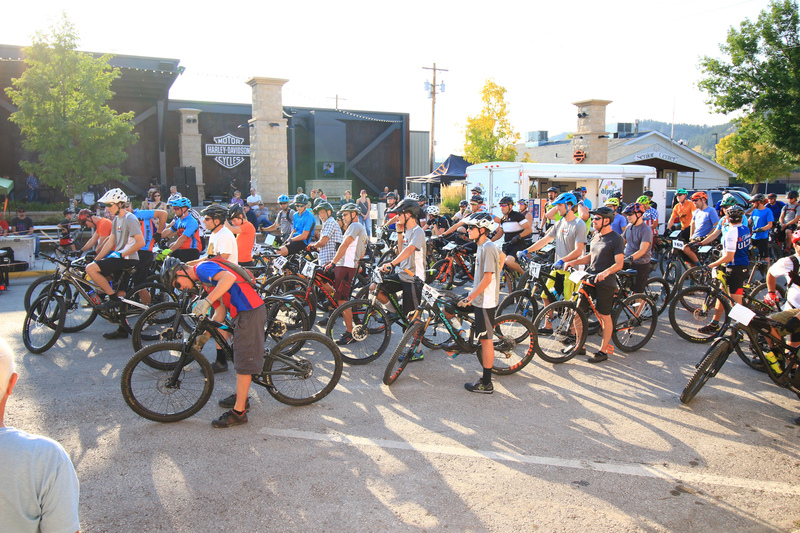 Each week introduces riders to a completely new and different course, and the race is free of charge for the riders.